Sales of French wine and spirits to China fell last year, industry figures showed on Wednesday, in a further sign that a Chinese economic slowdown is hitting consumption. 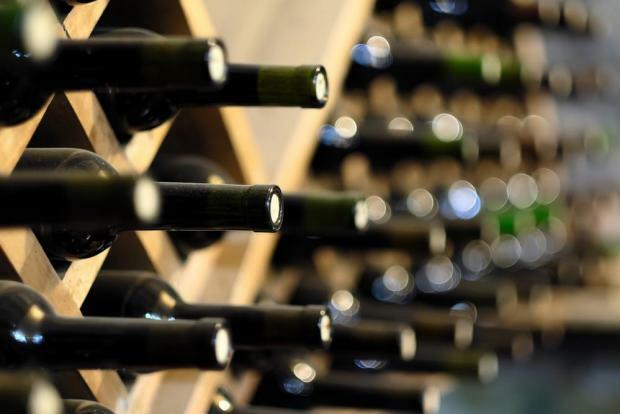 The Federation for Wine and Spirit Exporters (FEVS) said sales to mainland China, France's third-biggest export market, slumped 14.4 per cent in 2018 to €1 billion. Sales to all three markets contracted by 1.5 per cent last year to €2.5 billion, a reversal after years of double-digit growth fuelled by the growing taste for foreign alcohol among the Chinese middle class. China's economy grew at its slowest pace in almost three decades in 2018 and lost more steam in the last quarter of the year as it battles to cut massive debt and quell a US trade war. Worldwide, French wine and spirits exports grew 2.4 per cent last year to €13.2 billion, driven by appetite for the country's three-star products: Champagne, Bordeaux wine and Cognac.